Some like them hot, some like them hotter…chilies in any form are loved! 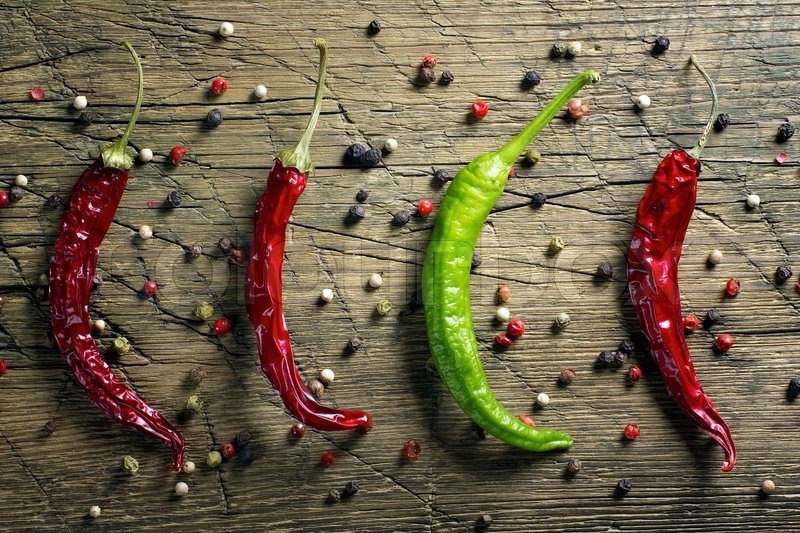 Chilies have the power to add a gentle warmth to a gravy, spice up an eggy breakfast or stroke up the fiery furnace of a sauce. 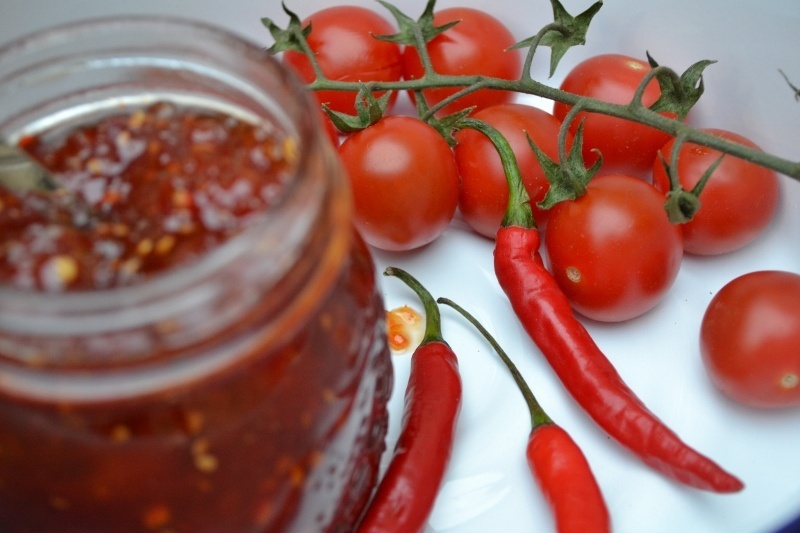 Chili Jam - A bold preserve that sits well with many dishes, from stir-fries and curries to mild, soft goat’s cheese. Blistered Cauliflower With Chili - Quick and easy does it with this appetizer – sautéed cauliflower makes an excellent backdrop for a shower of chili. 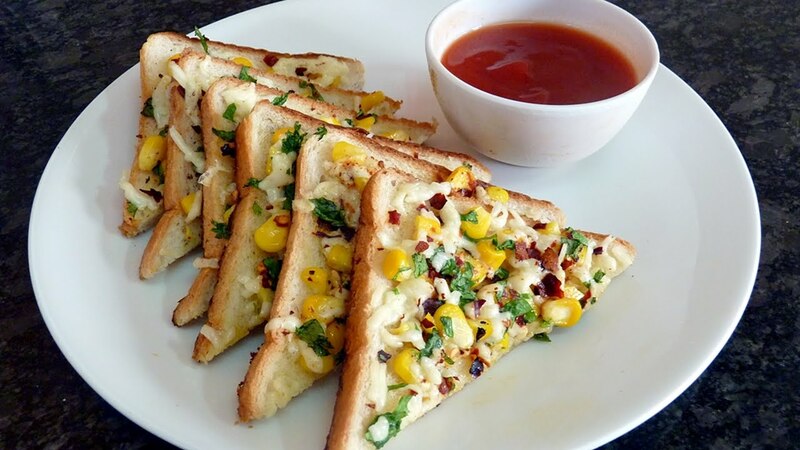 Chili Cheese Toasties - You can’t go wrong with a toasted cheese sandwich, but you can make it even better with a few fiery specks of green chili. The art to the perfect toastie is to melt the cheese without burning the bread. Celery, Chili And Apple Stew - This aromatic stew of fruit and vegetable marries sweetness and spice beautifully. To be enjoyed with plenty of crusty bread. 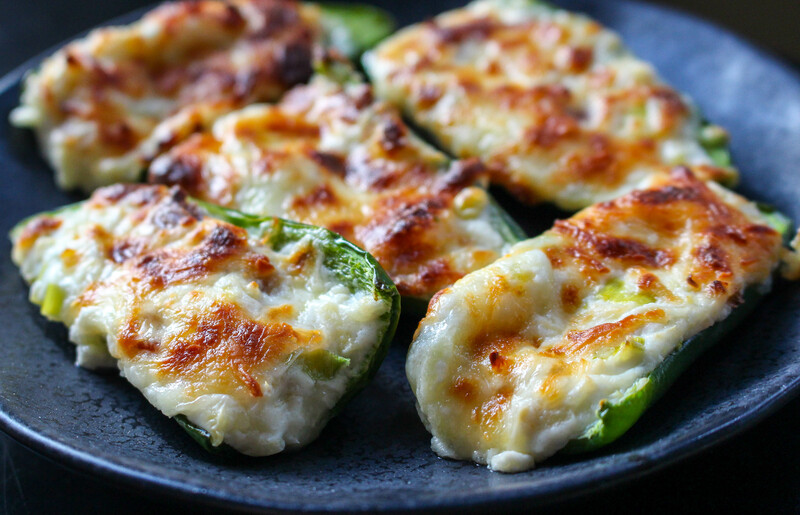 Bread Stuffed Jalapeno Chilies - Another cheese and chili combo, these appetizing bitesize parcels make an excellent pre-dinner platter. 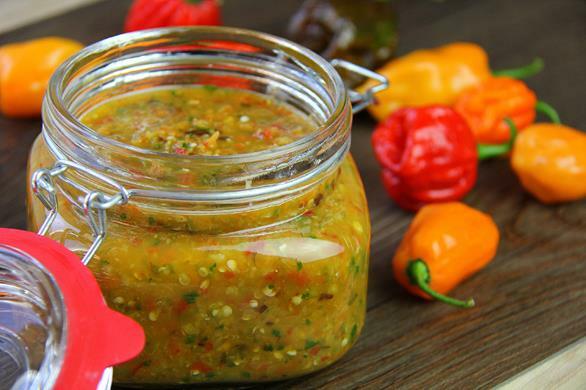 Caribbean Pepper Sauce - A homemade jar of hot pepper sauce deserves a permanent home in your fridge. 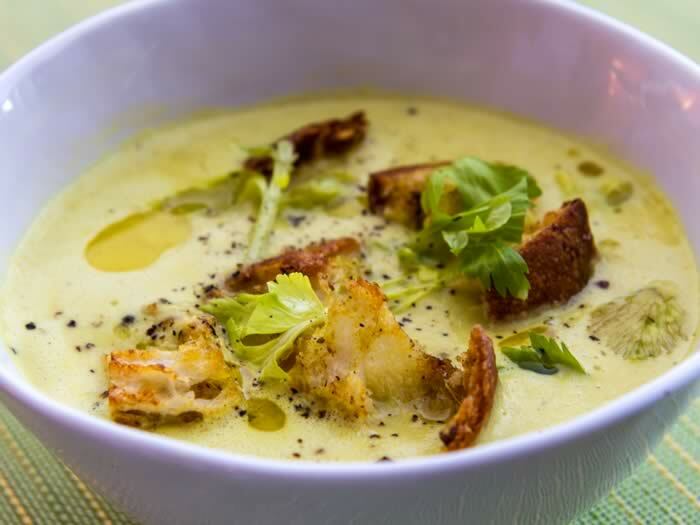 This lip-smacking recipe is cut through with sour lime, earthy coriander, garlic and ginger. 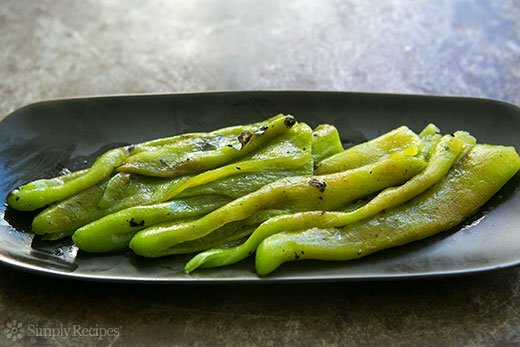 Roasted Green Chilies – Serve as a side for streak, over burgers, chopped up to use in salsa, quesadillas, tacos….or just eat straight as a snack. Now that you’ve cooked some chili dishes, you’re definitely going to need some beverages.